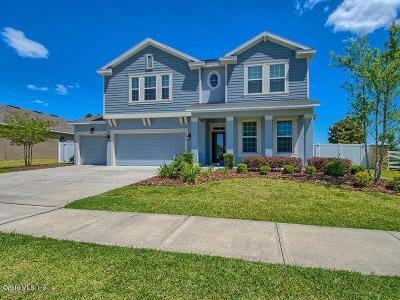 Find homes for sale in 34474 area. 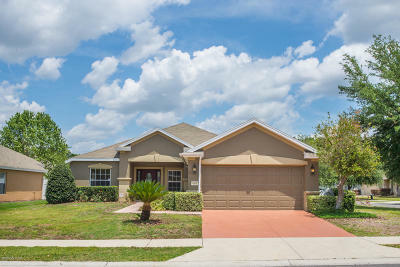 Median property taxes paid for homes in the area was $1,445 as of 2011. 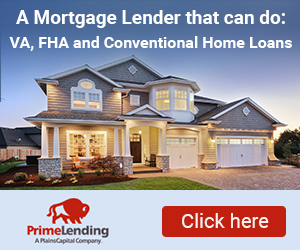 The 34474 zip code has a population of 15,225. 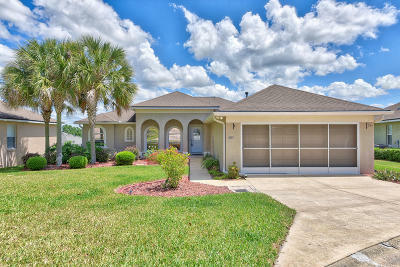 The estimated median house value is 2011 was $125,600. 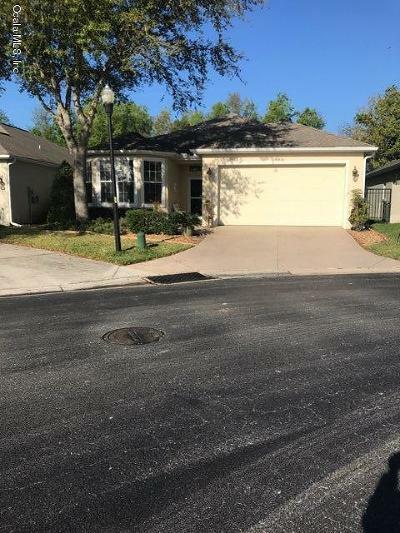 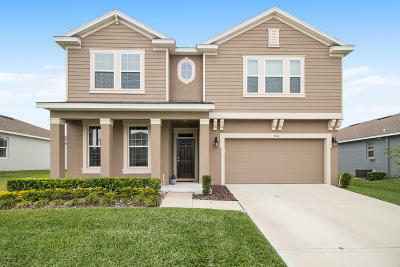 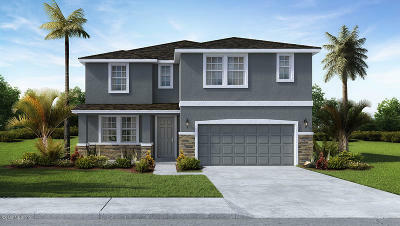 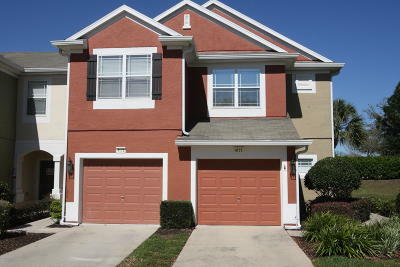 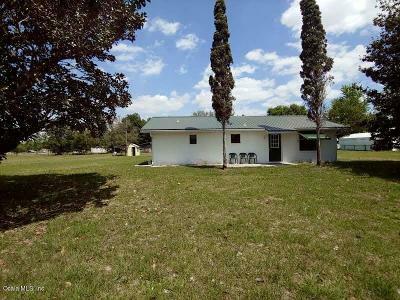 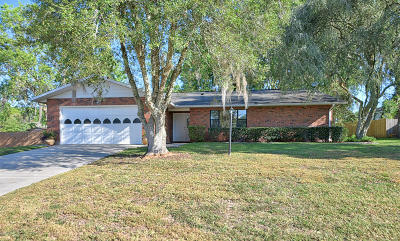 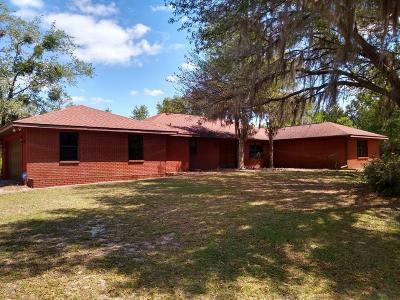 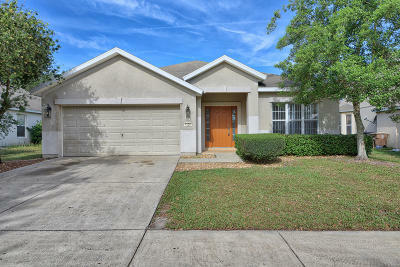 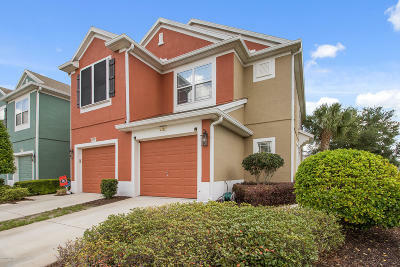 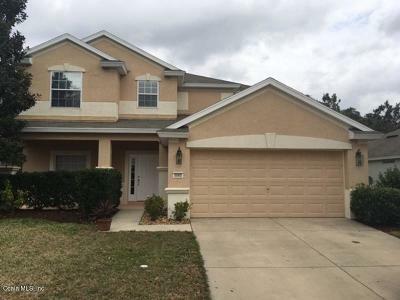 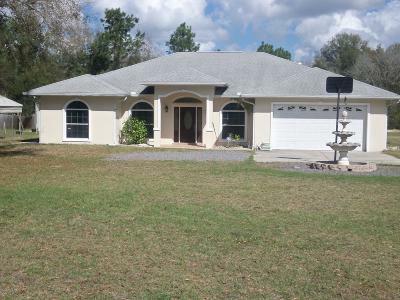 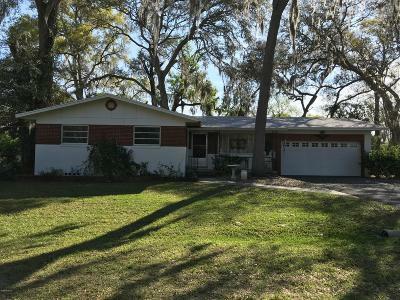 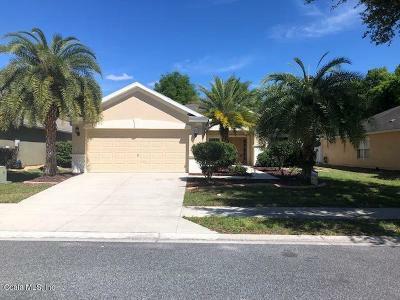 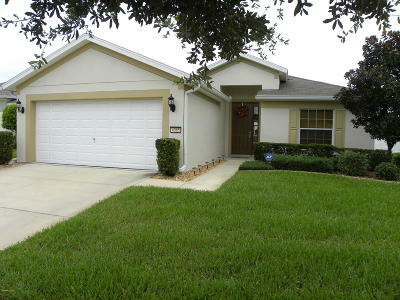 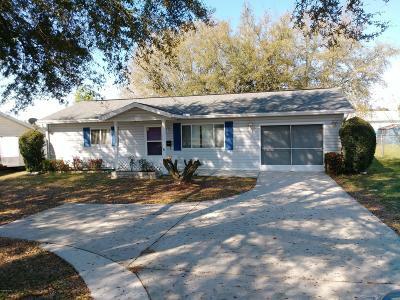 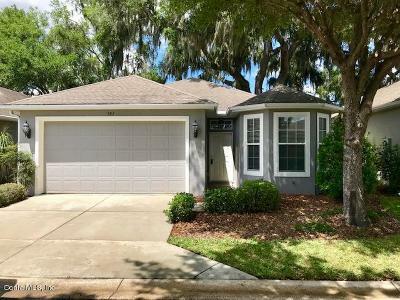 Find single family homes for sale in Ocala FL 33474 zip code.